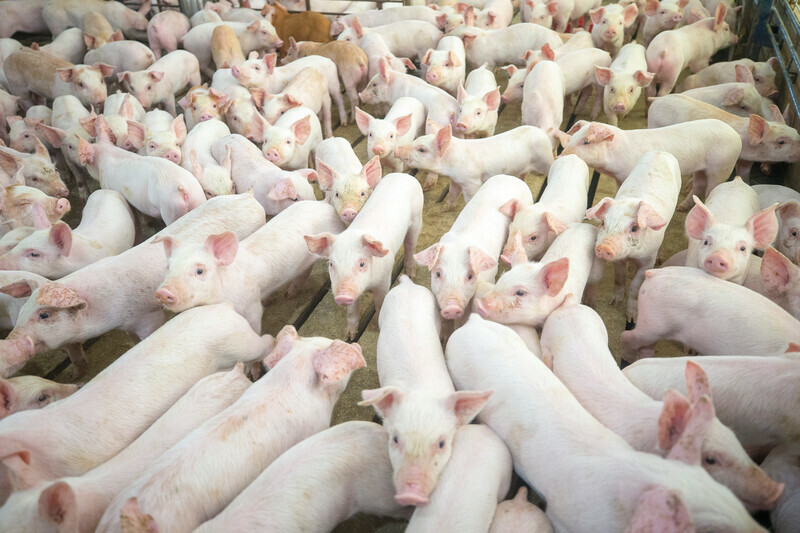 African swine fever may become a central factor driving the eventual trade deal with China when negotiators reach agreement, says Arlan Suderman, chief commodities economist at INTL FCStone. “I am now comfortable saying that I believe that hog feeding in China is down by more than 30%, while some estimates coming out of China are much higher than that,” Suderman says. To replace a 31% reduction in Chinese annual hog production, it would require all of the annual production of Canada, the U.S., Mexico and Brazil. By the end of the year, USDA currently estimates the total swine inventory in China to drop down to 374 million head. 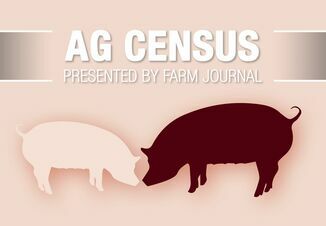 To put this into perspective, Dan Hueber, general manager of the Hueber Report, says the December Hog and Pigs report estimated a total of 74.6 million head of hogs in the U.S. and another 14 million in Canada. If the numbers are even close to correct, China will have lost more pigs than the combined inventories of the other two nations. 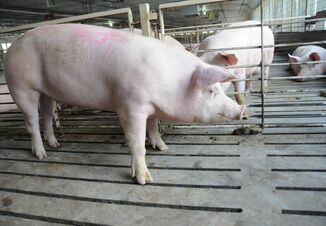 China’s hog prices are the highest in 14 months as ASF continues to spread throughout the country. Experts in China’s Ministry of Agriculture and Rural Affairs believe hog prices in China will be up 85% year-on-year by the fourth quarter of this year. Chicken prices rose about 1% last week in China, while mutton and beef prices fell slightly, according to Reuters. The increased hog and poultry feeding anticipated in the U.S. will not come close to offsetting the initial drop in demand within China, Suderman says, allowing world stocks to build before the recovery in demand begins to chew away at the surplus. 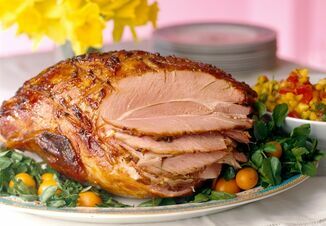 “The market anticipates a significant surge in Chinese pork imports, raising prices for the entire meat complex as the world rebalances its protein supplies,” he says.